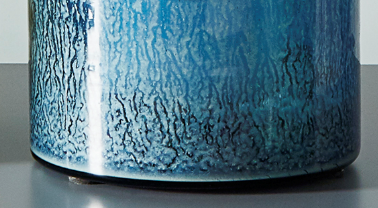 I’m trying to create the texture of blue glass with some milky dripping pattern and I need to make it look as close to real life example as possible. ps. I’m working with V-ray materials on 3ds max.